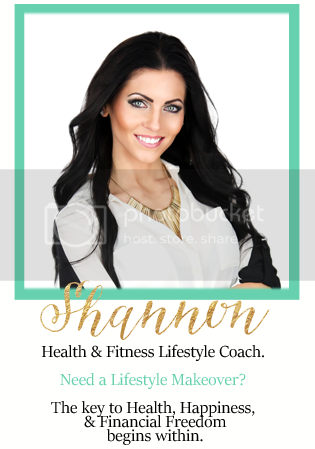 I was featured on the 21 Day Fix Facebook Page and offered a chance to be in the infomercial!!! This was such exciting news to wake up to!! 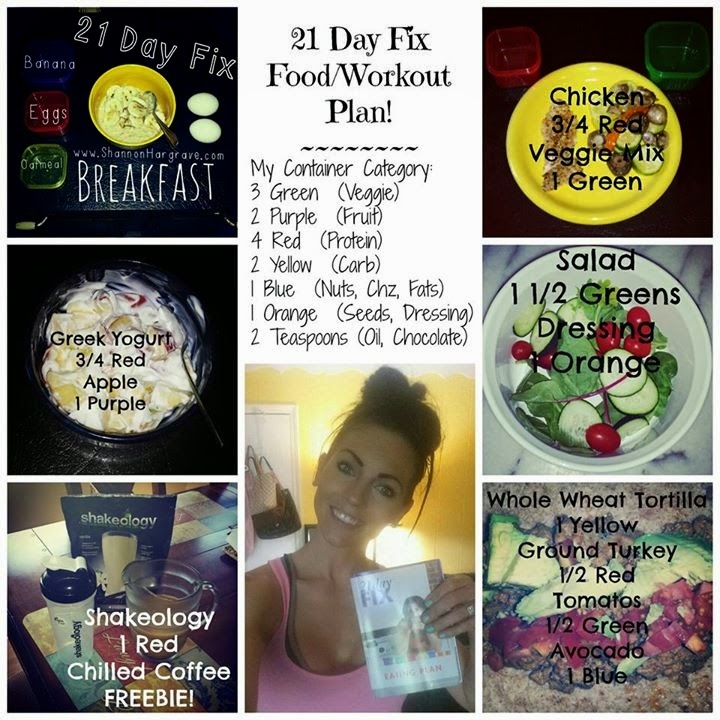 I am adding the 21 Day Fix workouts and meal prep to my PiYo routine so I can prepare for the video I have to submit! Are you interested in losing 10-15 pounds in just 21 days?